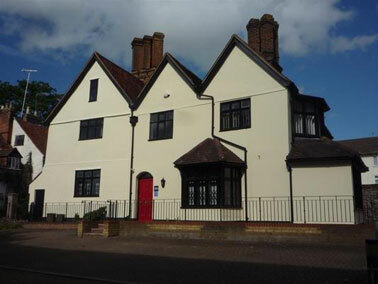 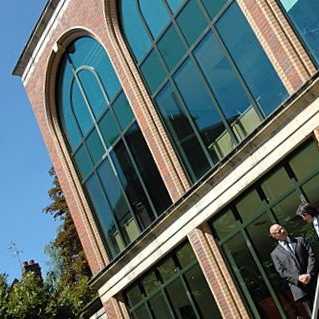 Serviced offices presented to a high standard in a Grade II listed building in the heart of Egham. 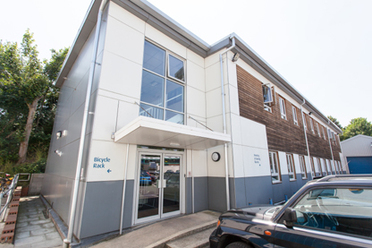 Modern facilities, private parking and 24 hour access. 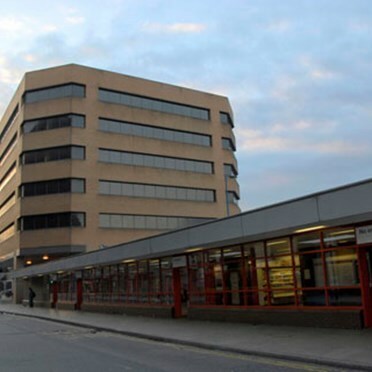 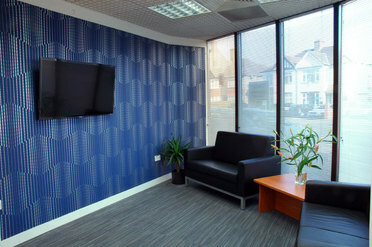 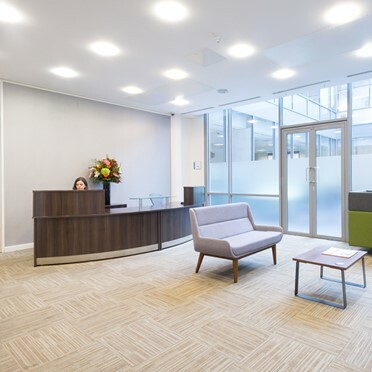 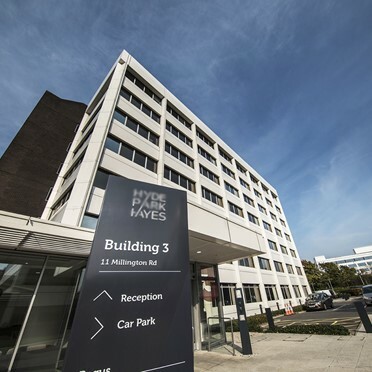 Fully serviced office space on flexible terms in Staines complete with car parking and fantastic transport links. 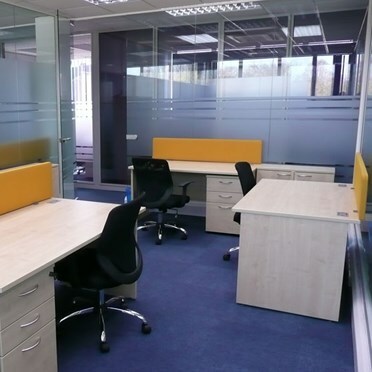 Suitable for companies of 2 to 6 people. 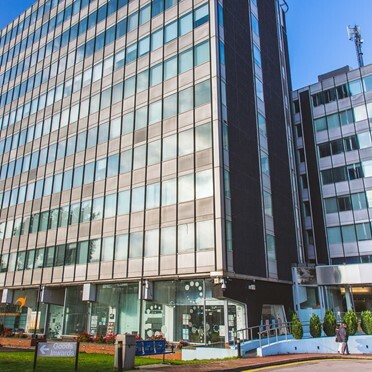 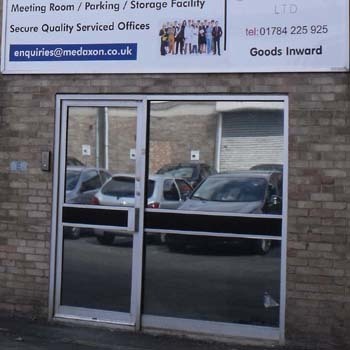 Superb building, modern looking, complete with a range of facilities.